Premier League is by far the most watched and followed professional football league and also in terms of attendance is doing pretty great with most of the premier league matches week and week out of sold out. 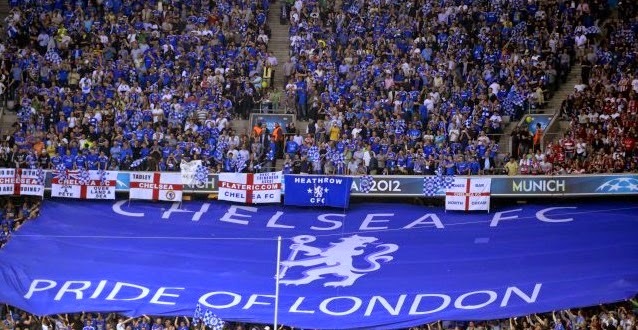 Today we take a look at to of the loudest fan bases in premier league away from home. According to the recent survey conducted by CARLSBERG, the numbers reveal that Manchester Unite fans are the loudest on their travels and that came as surprising conidering United had to wait till 22 november to win their first away game which was against Arsenal at Emirates Stadium. 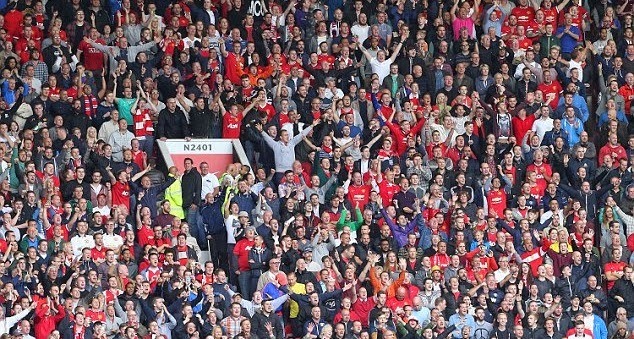 Here is the top 10 list of loudest away fans in premier league. According to last year’s survey Manchester United home ground old trafford topped the loudest fans list and this season another survey for the loudest away fans makes Manchester United top of the list again. Their recent game against Southampton where they played poorly but fans still kept themselves cheering for the team throughout the game. Closely followed by Manchester United, Newcastle United fans also are very lound on their travels. Geordie fans are famous for their incredible support to the team both home and away. 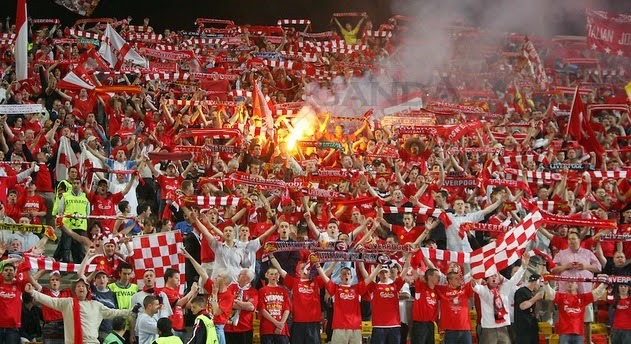 Liverpool are not doing great in premier league this season their form both home and away has been shaky but the famous “KOP” do tend to make themselves heard both in home and away games. 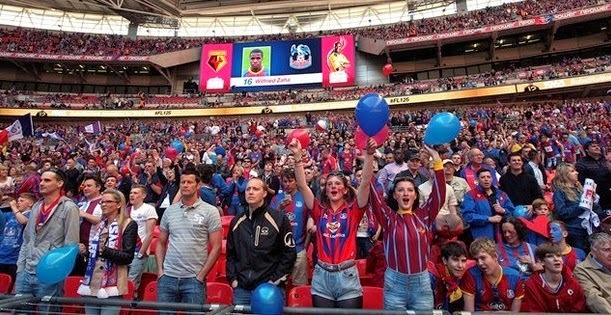 Selhurst Park is quite a place in terms of fan base located in South London near croydon Crystal Palace fans are pretty loud as the survey suggest, specially on their travels. Which is quite surprise. Chelsea are the fifth loudest away fans in premier league and they have all the reasons to be as their team is running away at the top of premier league and their is great hope of success among Chelsea fans this season. Here is the complete list of all 20 clubs and how they will rank being loudest in the league. Which Premier League Fanbase Loudest In Away Matches This Season ?